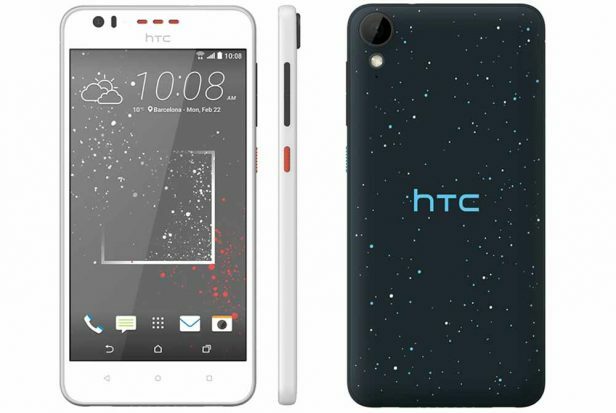 HTC Desire 825 was announced in February 2016 and the phone was available for sale from the moment it was announced. It features a 5.5 inches Super LCD capacitive touchscreen with more than 16 million colors. The resolution of the display is 720 x 1280(~ 294 pixel density). The processor of the smartphone is a Quad-core 1.6 GHz Cortex-A7; Qualcomm Snapdragon 400 while the graphic processor is Adreno 305. The phone has internal memory of 16 GB and 2 GB of RAM. The smartphone comes with Android OS, v6.0 (Marshmallow). The smartphone targets customers who want to have an elegant and modern device which can run as smoothly as possible and that can also be affordable for every wallet. As any smartphone, this phone works really great when you purchase it, but, after a period of time, it starts to crash and freeze when you open some applications. For this reason, it is recommended to perform a hard reset to the factory settings of the phone. You might think that this process is difficult and you have to go to a GSM store and pay a fortune for a hard resetting your phone, but, actually, you will be able to do it by yourself.